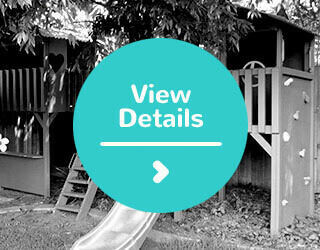 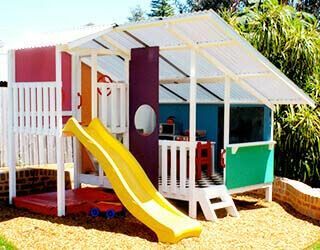 The Coolest Cubby Houses in Australia! 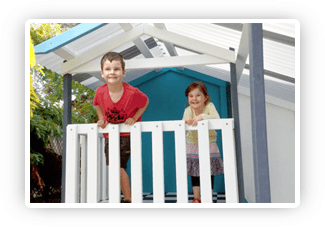 Why our Cubby Houses and Forts are the Best! 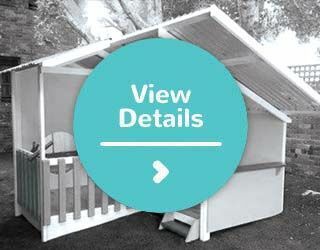 Your cubby is made to order, and customised to get it exactly how you want it. 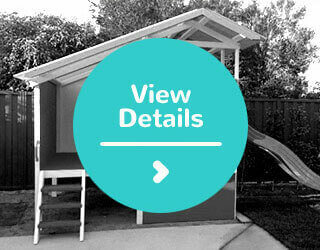 We use fantastic products, including polycarbonate roofing which is 99% UV protective. 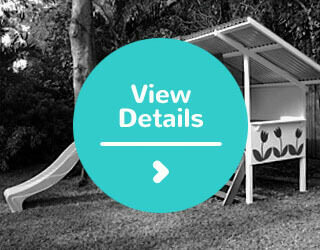 Our designs are open plan, so you can watch your kids playing in a light and bright space. 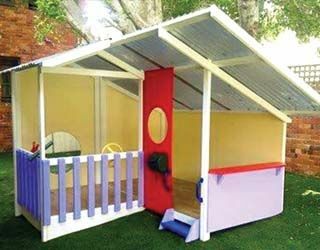 Our cubbies are perfect for a handyperson to install, but we can also provide installation if needed. 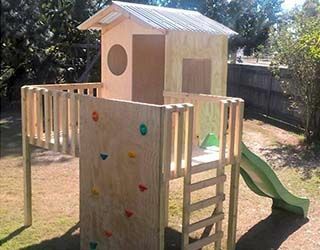 Spiders hate our cubbies! 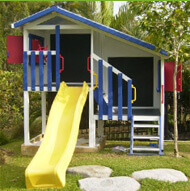 Spiders like hot & dark places with nooks & crannies to hide in - our cubbies are the opposite to this! 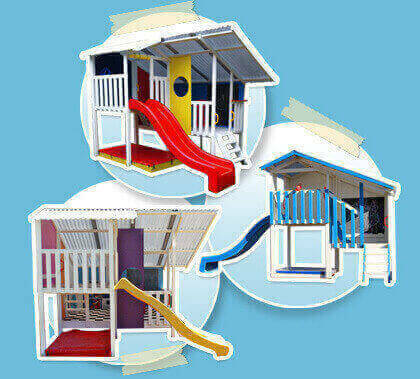 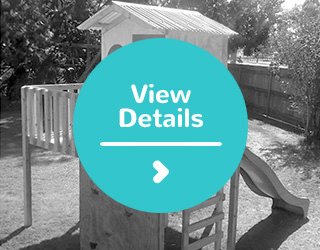 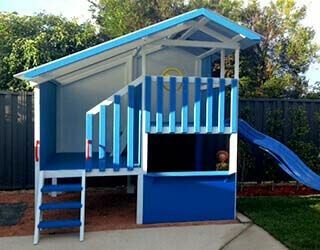 Our team is very passionate about designing and making cubbies, and take great pride in producing our unique kids cubby houses. 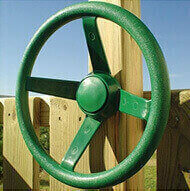 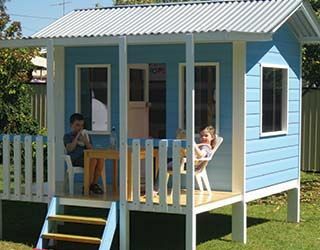 We are a small Australian business, supporting other Australian businesses. 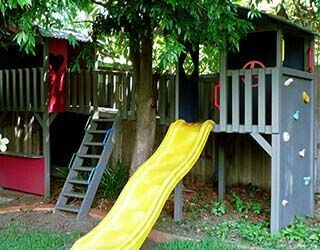 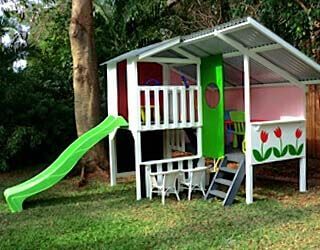 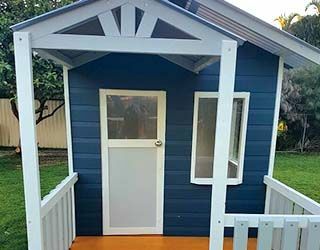 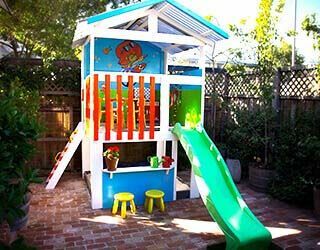 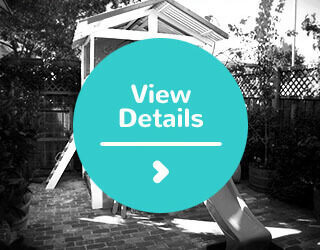 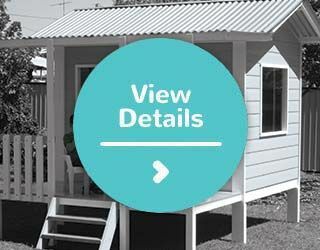 Buying a cubby house sounds like an easy thing, but it's actually a huge decision. 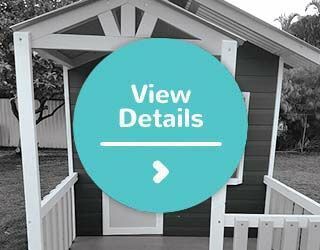 We want this to be a fun experience for you, so to try and make the decision a little easier, here is our top advice to try and help. 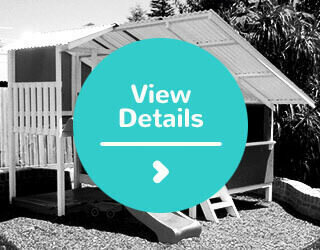 Enter your details here, and we'll email you a copy of our eGuide!